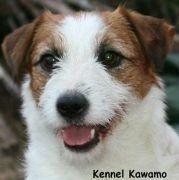 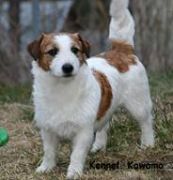 Breeders of jack russell terrier from Australian lines. 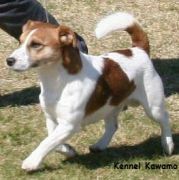 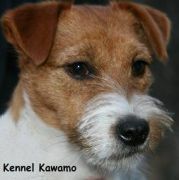 We are a family kennel breeding Jack Russell terriers. 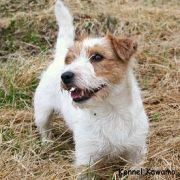 The dogs live with us in our house and are as familiy members. 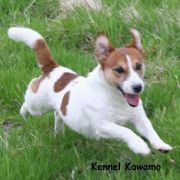 We hope you will have a nice time surfing around our website looking at our dogs, news, and the information about us.